Open Water Diver is the most popular diver program in the world – and your ticket to a lifetime of intense adventure. 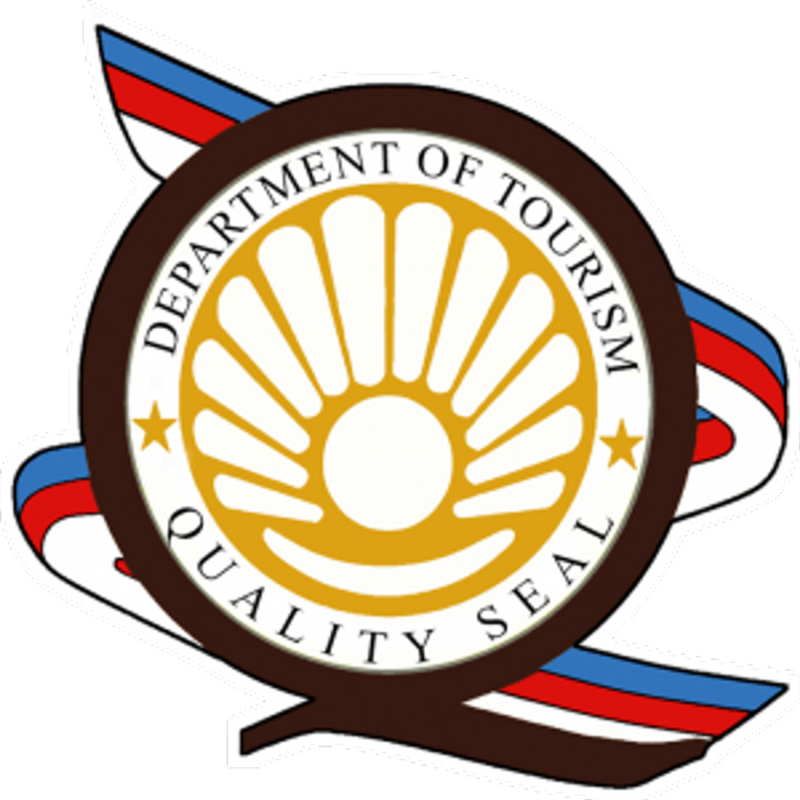 You’ll learn about scuba fundamentals, equipment and techniques. Plus, practice skills by diving in a pool or pool like body of water; and experience several open water dives with an instructor. Divers are people just like you. 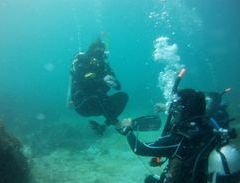 Virtually anyone in good health and reasonably fit can learn to scuba dive. Participants as young as 10 may complete the Open Water Diver program and receive a junior credential until they reach 15 years of age. 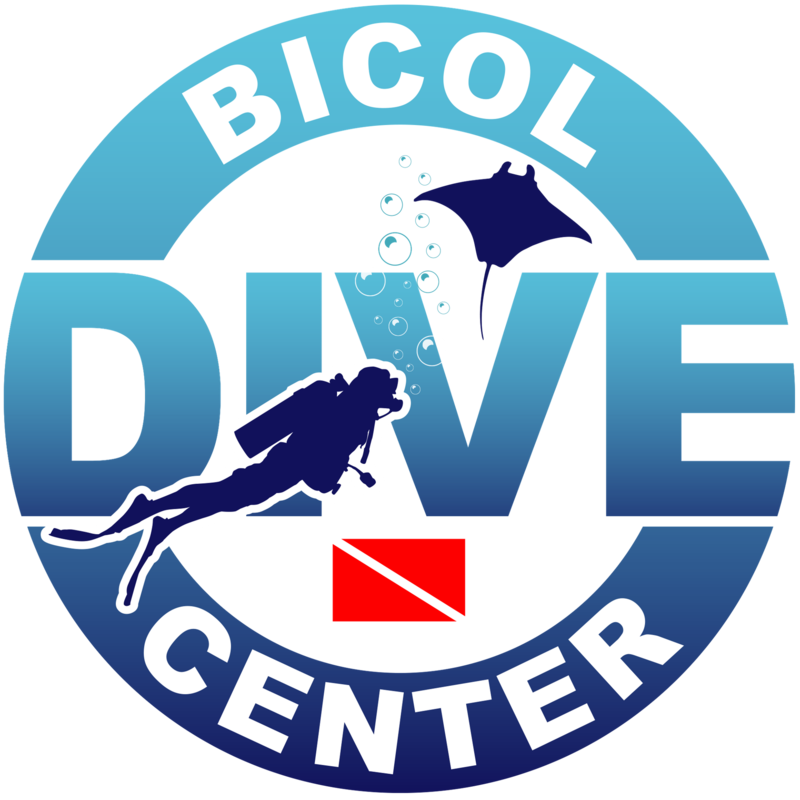 Advanced and Specialty Dive Adventures.